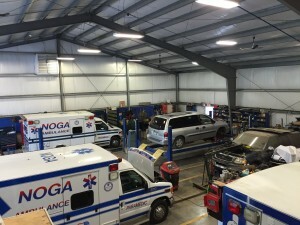 Noga Ambulance has partnered with Area Fleet Services (AFS). Located at 1060 Butler Ave. New Castle, PA 16101 next to our Station 10 location. AFS focuses on service duty vehicles. This partnership creates routine maintenance and inspection schedules exceeding Department of Motor Vehicle requirements. The goal is preventative maintenance. During all routine maintenance intervals, AFS technicians check critical components. Ensuring proper function and wear of parts. AFS preventative maintenance program ensures service to our community remains uninterrupted. Area Fleet Services is a licensed Pennsylvania Inspection Station. 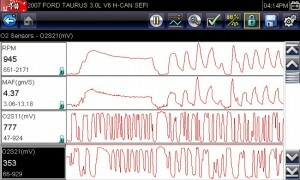 Capable of inspecting personnel vehicles to tractor trailers. Modernized with state-of-the-art computer diagnostic equipment, tire balancing, alignments, and four full-size lifts (vehicles up to 25,000 lbs). AFS can handle all your fleet service needs. 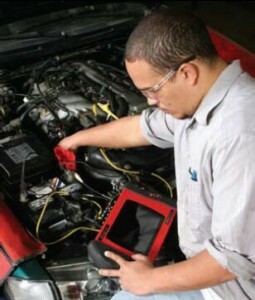 Contact AFS today to schedule your next service appointment and experience their excellent customer care.